I am a Hudsonville Ice Cream brand ambassador. All opinions expressed belong to me. The moment so many of you have been waiting for has arrived! 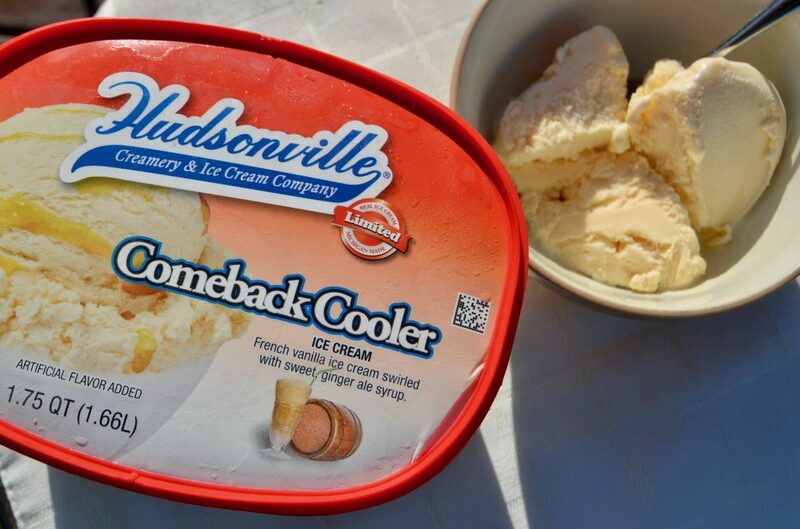 Hudsonville Ice Cream is officially introducing the Flavor of Detroit contest winner, Comeback Cooler, to Michiganders this month in select store locations. Comeback Cooler is a new twist on the traditional Boston Cooler favorite, with a Vernors-inspired ginger ale taste mixed into their award-winning French Vanilla ice cream. 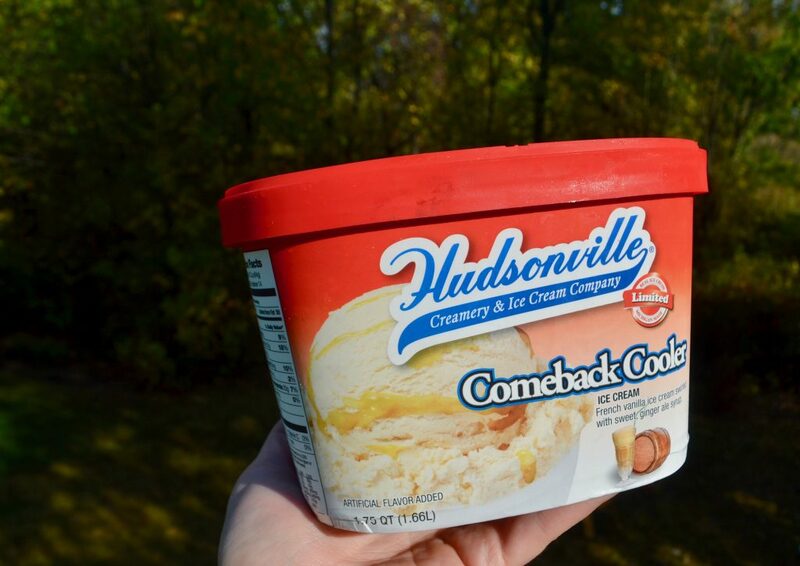 The Comeback Cooler flavor was added to Hudsonville Ice Cream’s family of Michigan-themed ice creams to represent the city of Detroit as part of the company’s Flavor of Detroit Contest held earlier this year. available for a limited time. So if you’d like to try it, go grab a gallon soon! This ice cream is truly unique! I find it refreshing and different, and I enjoyed a scoop as a treat in the evening with the family. The flavor is mild — with a lot of French vanilla coming through, so I wouldn’t mind even more ginger flavor. With that said, I LOVE Vernors. If Vernors or ginger flavoring isn’t your thing, I would skip this flavor. My kids gobbled it up, but it definitely wasn’t their favorite. Regardless, I know I will definitely purchase this occasionally as a fun treat. 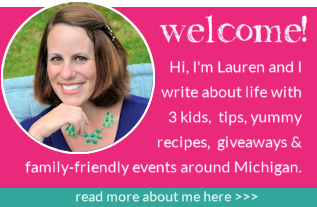 she craved when living in Philadelphia. genuine goodness and premium ice cream for all to enjoy. Learn more about Hudsonville and their 90+ year history by visiting their website, Facebook, Twitter and Instagram or by searching #HudsonvilleIceCream. 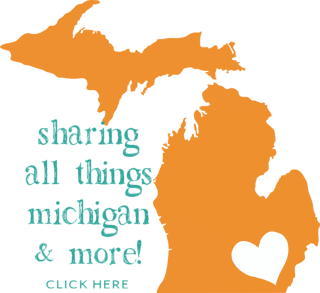 Hudsonville is sold at most Michigan retail stores including Meijer, Walmart, Kroger, Walgreens and individually owned shops. 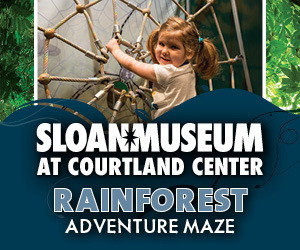 Visit their Scoop Locator to find a spot near you. Enjoy the Comeback Cooler if you taste it!